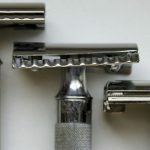 Home Razors Safety Razor vs Cartridge Razor: What Works Best? Cartridge razors and safety razors are two of the most popular shaver types currently available. When comparing safety razor vs cartridge razor types, users are often confused as to which one is better for them. 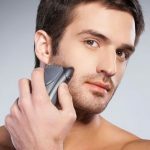 Our article is going to help you make this decision yourself by comparing what each of these shavers has to offer. The first step to answering the debate of safety razor vs cartridge razors is to be able to effectively identify which is which. We’re going to start with safety razors. 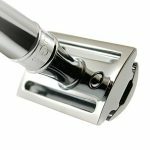 Technically, a safety razor is any razor that utilizes a guard system to help prevent accidentally cutting the skin. 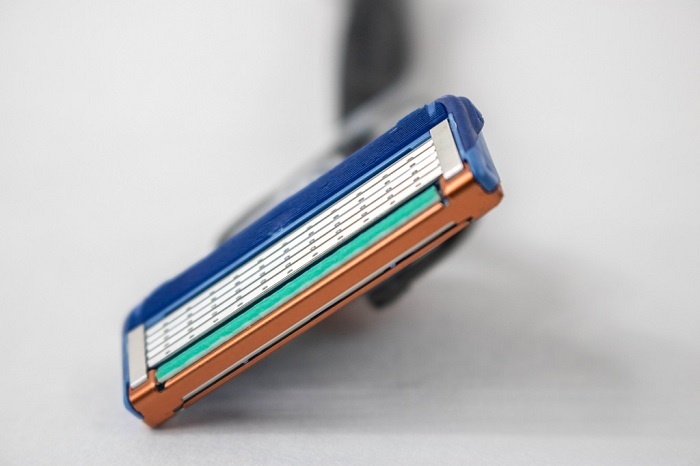 With this in mind, cartridge razors could still technically be classified as a safety razor. The reason being that they incorporate a safety edge to help prevent accidental nicks and cuts. However, safety razors are most easily identified by how easily you can remove the inner blade. 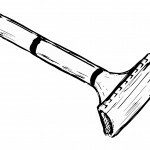 The safety razor blade is enclosed in the razor and is protected by two flaps that open outwards. Resembling airplane hangar doors, the top of a cartridge razor open to allow you to place a new blade inside and secure it with a screw. Cartridge razors are a much more modern invention that you can commonly find at your local drug and grocery store. These razors can either be completely disposable or feature a replaceable shaving head design. 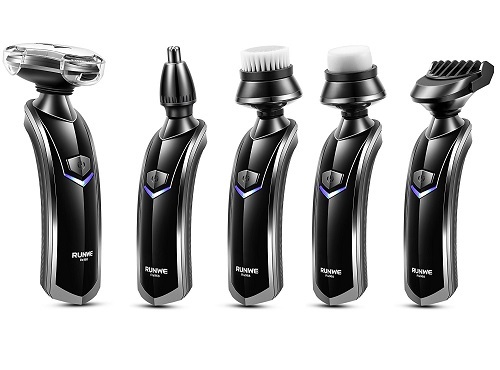 For the ones that utilize a replaceable blade system, the blades come in cartridges that just snap onto the head of the shaver. The blade itself cannot be taken out of the cartridge. In addition, most newer cartridge razor models utilize multiple blade systems in an effort to offer a closer shave with fewer passes. 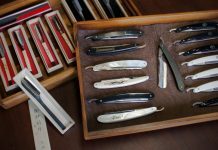 Now that you can easily identify the differences between straight razor vs cartridge razors, we’re ready to move onto the benefits of each one. 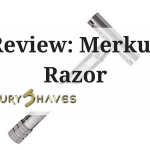 This portion of our safety razor vs cartridge razor article is going to primarily focus on the main selling points that cartridge razors have. 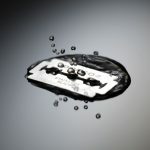 For starters, you can find several cartridge razor options that fall into the budget-friendly category. Suitable for travel and other temporary situations, these types of cartridge razors offer the best in terms of portability and convenience. Speaking of traveling, one of the best benefits of cartridge razors is that you can store them on your carry-on luggage when traveling. This is due to the fact that the individual blades are next to impossible to remove and pose little safety risk for other passengers on the plane. Cartridge razors are also a bit safer and take less time to get used to than traditional safety razors. The reason for this is that the blades are arranged in such a way that they are sitting at the right angle for shaving. To use them, you simply apply light pressure and drag it along the skin’s surface. One of the last benefits of cartridge razors is that many of them feature razor cartridges that have a specialized lubricating strip. With essential humectants like aloe vera, these types of cartridges can help reduce shaving irritation and are perfect for achieving a close shave. 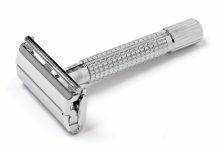 This part of our safety razor vs cartridge razor article is going to focus on what safety razors can offer. One of the biggest benefits of safety razors is that they are the much more affordable option in the long-term. The reason for this is that safety razor blades are typically much less expensive. They also last for quite a bit longer than cartridge razor blades. Another one of the things that we love about safety razors is the wide range of styles they come in. 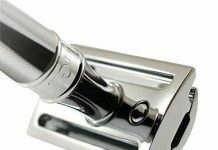 Some of the more modern selections feature handle designs with metallic trips. For a more classic look, you can opt for a wooden handle version instead. 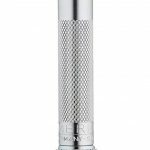 Ultimately, you should have no problem finding the right safety razor to fit your individual style preferences. 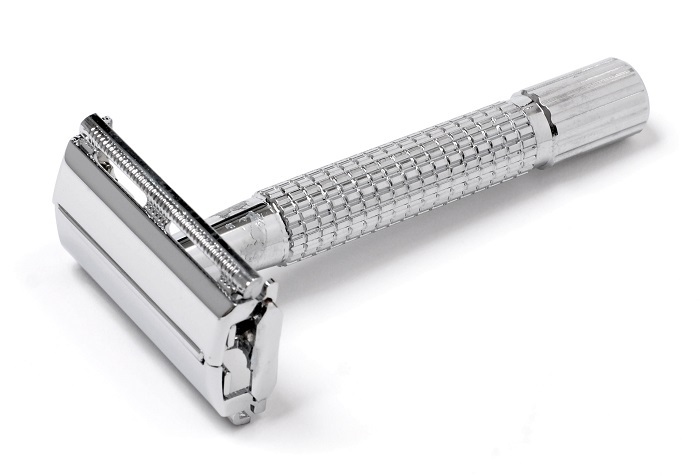 Safety razors are also typically much sharper than traditional cartridge razors. 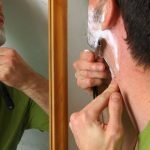 While this does mean that it takes a bit more finesse to use them safely and effectively, the end result is a closer shave with fewer passes. In addition, straight razors only use one blade and tend to produce less irritation than cartridge razors with multiple blades. As you get used to your cartridge razor, you will notice that the amount of shaving irritation you experience is virtually eliminated. 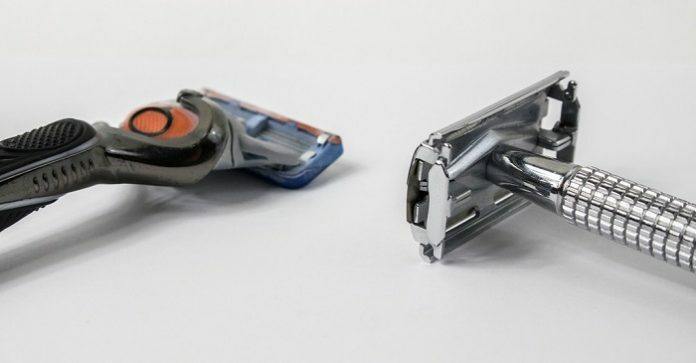 Now that you have a basic understanding of what safety razor vs cartridge razors have to offer, we’re ready to explore their main pros and cons. 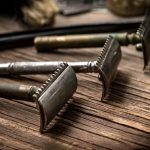 Each of these pros and cons will have a direct impact as to which razor type is best suited to your particular situation and unique needs. Available in a broad range of unique styles. Blades are much more affordable. 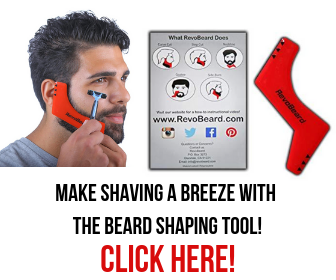 Offers one of the closest shaves possible. Very easy to remove hair from the blade after each shave. Has a bit of a learning curve at first. Individuals with conditions like arthritis may have difficulty replacing the blades. Not approved by the TSA for storage in carry-on luggage. Several budget-friendly options are available. Suitable for carry-on use and other temporary situations. Can be found at virtually every drug and grocery store. Replacing the cartridge is extremely easy. Hair tends to get stuck in between the blades. Can cause shaving irritation due to multiple passes being needed. Sometimes cost more in the long run compared to safety razors. So what were our findings in the safety razor vs cartridge razor debate .The ultimate answer is that it depends on your situation. 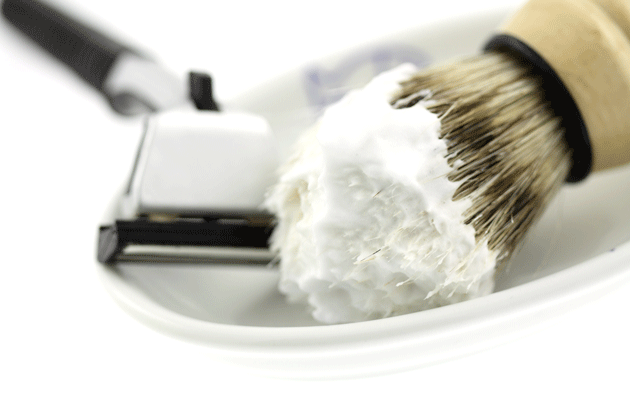 Safety razors tend to offer a better shave and cartridge razors are much more budget-friendly initially. 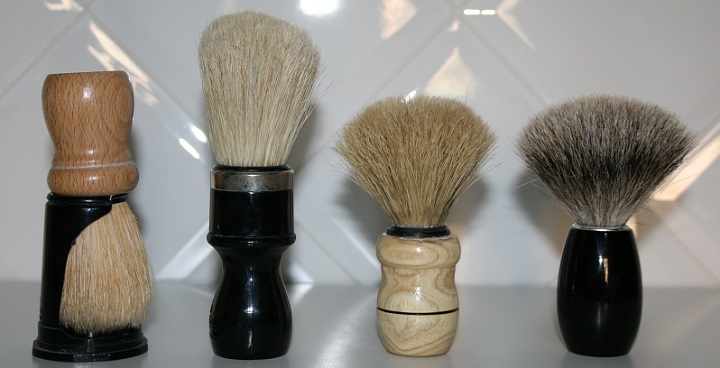 Would you like to weigh in on the cartridge razor and safety razor debate? Tell us which one you prefer and why in the comments area.